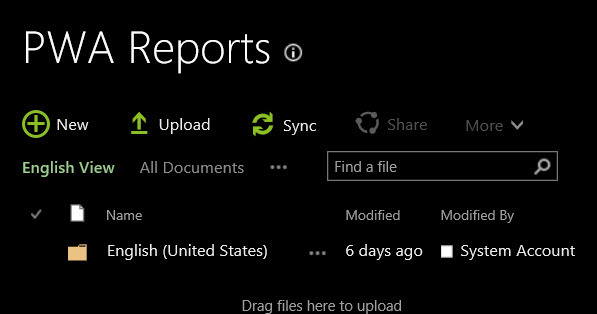 We often get clients asking us about modifying this view to remove the folders for languages they do not use. 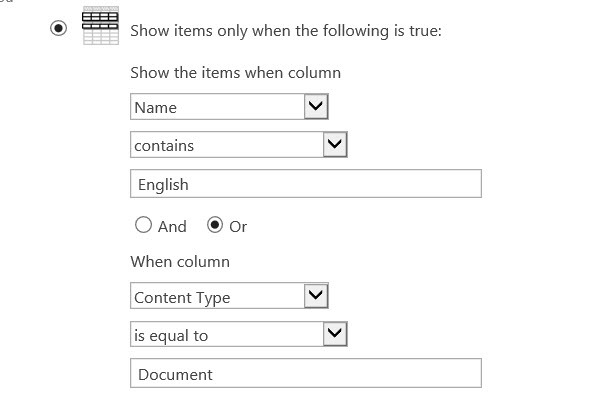 There are a number of ways to do this (this is SharePoint Web Parts and so there are always multiple ways to do anything you want J! ). However, we have landed on a pretty simple solution as to how to modify this view with little effort. 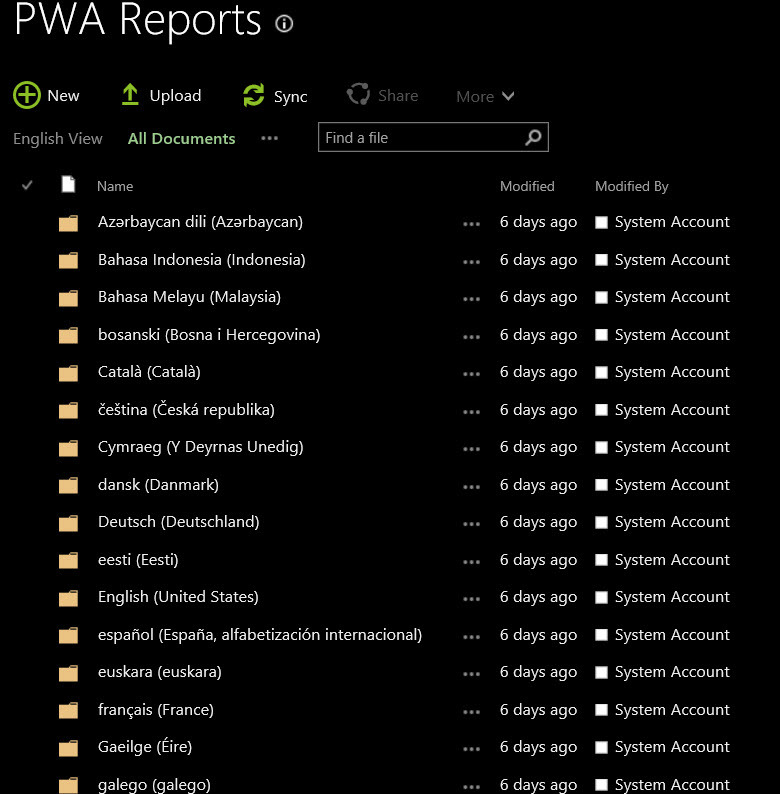 The first thing to do is to have the Administrator (or others with permission to do so) go to the PWA Reports page and select the Library option in the tab and select Create View. Unless they want to do something special, just select the Standard View. Then, select the name of the View. In this case, we just want the English folder so we called it “English View”. And, we made it the default. 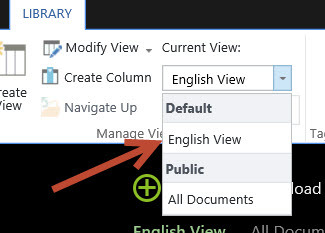 And, in the options for the view you should now have the new view as the default and the old view (“All Documents”) as another option.